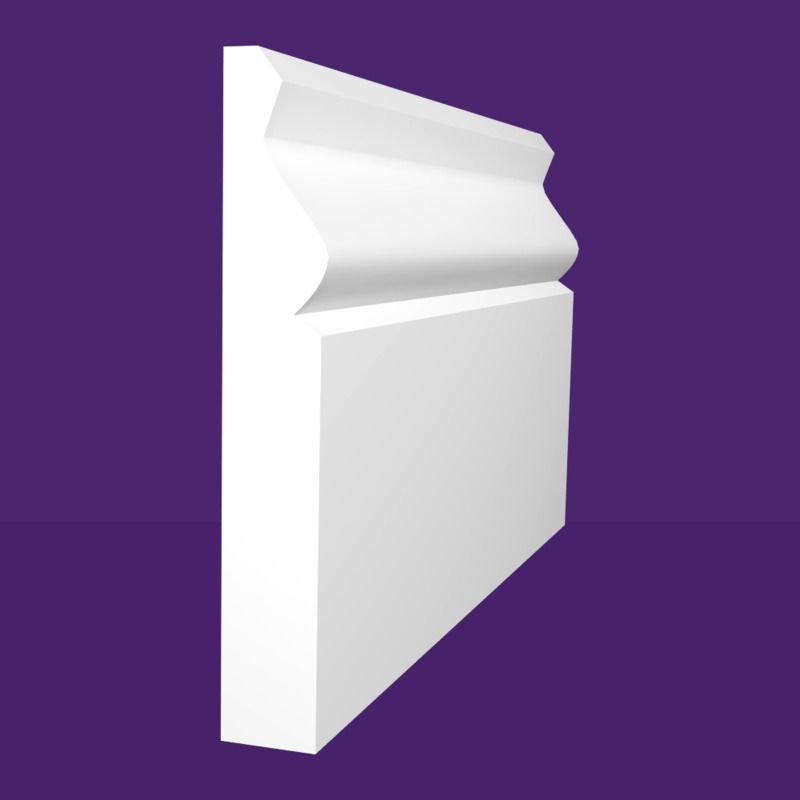 All of our express range is supplied primed ready for finishing on site. Available in 15 & 18mm Moisture Resistant MDF. our Express Range is a catalogue of the most common profiles used throughout the UK building industry, it is priced extremely competitively, all stocked in high volumes ready for nationwide dispatch from our West Midlands based warehouse.